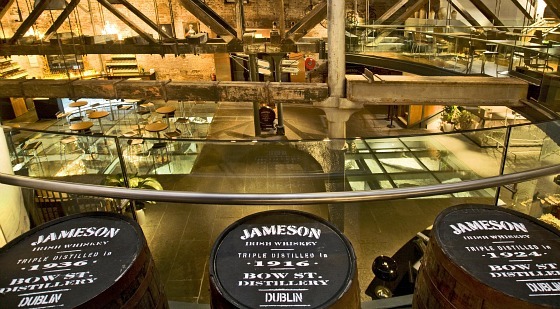 The Jameson Distillery in Bow Street, Dublin is a visitor attraction built around one of Ireland’s most famous exports, Jameson Irish Whiskey. 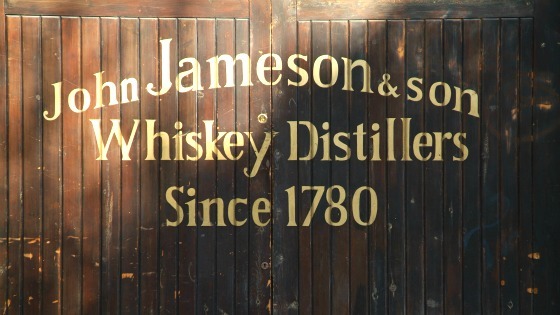 The exhibition here is actually built inside a former Jameson factory and whiskey was produced here until 1971. During your visit, you will learn about the history of the site and the creation of the brand, but there’s also information on other Irish brands too. Your visit begins with an introductory film, after which you are guided through the exhibition area with its re-created distillery scene before a visit to the bar for a taste comparison. You hear about the difference between Scotch Whisky and Irish Whiskey too (apart from the missing letter that is). There is a decent sized gift shop you can visit too with Whiskey and branded merchandise on sale. We very much enjoyed the tour at the distillery, but we have a Jameson drinker in the family, and that connection helped with experience. We did feel it was a little over priced, but the Whiskey at the end made up for that! 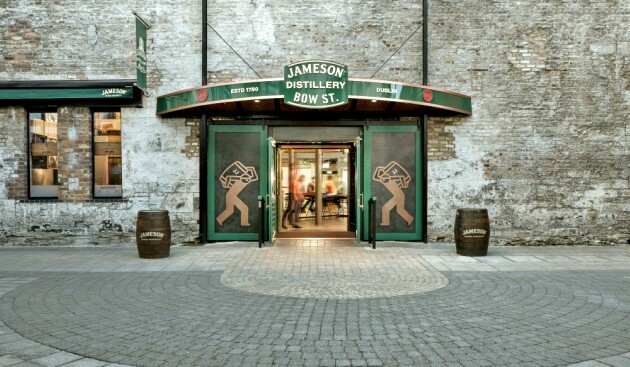 The Jameson Distillery Bow Street is open daily from 10am to 8pm (Winter) and from 10am to 8.30pm (Summer). Hours vary depending on the day. Adult admission is 20 Euros (2018 prices) but entry is free with the Dublin Pass. To get to the distillery, we used the Dublin Hop-on, Hop-off Bus Tour which stops right outside. If you’d prefer to walk, it’s not far from Christ Church Cathedral. The recommended route from Trinity College is to take Dame Street to Lord Edward Street to Christchurch Place. Carry on past Christchurch Cathedral and take the next right onto Bridge Street. Head straight over Merchants Quay and Fr. Mathew bridge across Arran Quay. Walk up Church Street past St. Michans Cathedral and then take the next left onto May Lane /Bow Street..